Product information "Zipato 433 MHz Extension Module (for Zipabox)"
The 433 MHz Extension Module connects the Zipato Zipabox with devices working on 433.92 MHz frequency. These devices can be combined with other technologies (e.g. 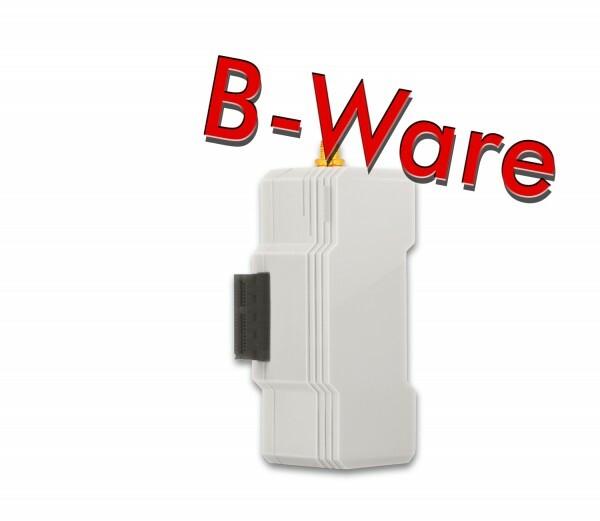 Z-Wave) into smart home automation rules within the smart home network. Related links to "Zipato 433 MHz Extension Module (for Zipabox)"